Family Laundry Center is the nicest and cleanest laundromat in the Fox Valley Area. We are dedicated to customer service and provide nothing but the best service. If you prefer to do your own laundry we provide a clean, safe, smoke-free environment with attendants on duty at alll times and over 80 machines. We have very reasonable rates and a boat load of laundry experience. 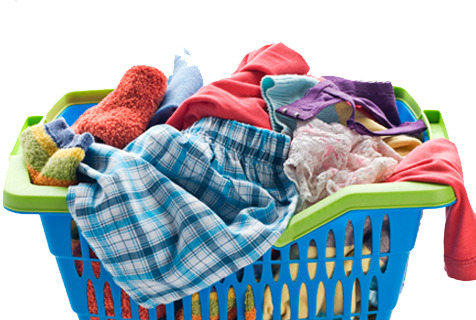 If you run out of detergent, fabric softener or other laundry products, we offer a wide variety of brands to fill your needs. Laundry bags are a must and we have plenty of those, too. Oh, and did we mention FREE laundry detergent all day, everyday?!? !